A native of Baltimore, Don Ewell began his career in the 30's. Primarily influenced by Jelly Roll Morton and Earl Hines, his playing evolved toward the stride style of Fats Waller and James P. Johnson. He gave performances as a soloist, and with Sidney Bechet, Kid Ory and Jack Teagarden. He also played in duet with Willie "The Lions" Smith during the 60's. 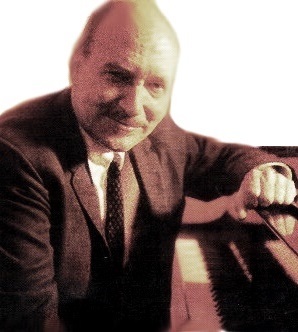 With a high piano technique, Don Ewell nevertheless focused on the respect of tradition and the value of melody. He was an inspired pianist who perpetuated the New-Orleans jazz tradition, with a great musical personality.